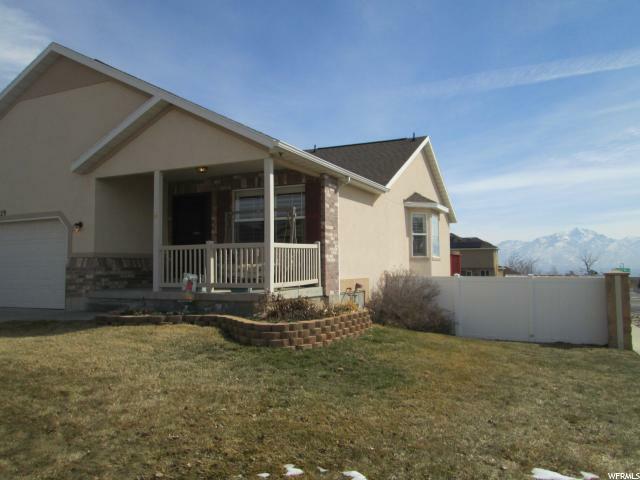 All OAKS AT JORDAN HILLS homes currently listed for sale in West Jordan as of 04/24/2019 are shown below. You can change the search criteria at any time by pressing the 'Change Search' button below. "Beautiful home located on a wonderful corner lot with unobstructed mountain and valley views. Fully fenced yard and R.V. parking. New deck and patio for family cook outs. Raised flower beds, perennials/fruit trees/planter beds and sprinkler system makes for the perfect low maintenance yard. The inside offer a formal living room. 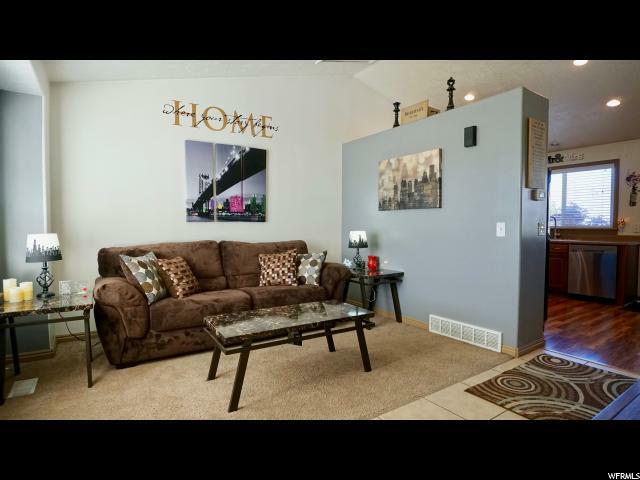 The kitchen opens up to a nice family room with corner gas fireplace. Granite counter tops backsplash and stainless steel appliances, add to over look of the updated kitchen. The upstairs offers three nice sized bedrooms including the master bedroom with a full bath. Downstairs has an additional, spacious, family room perfect spot for a full kitchen if you want to have a mother-in-law apartment. There is great storage and laundry room as well." "SHOWS GREAT! VERY CLEAN, NEUTRAL COLORS, BIG BACK YARD WITH PATIO AND FIRE-PIT & SHED. 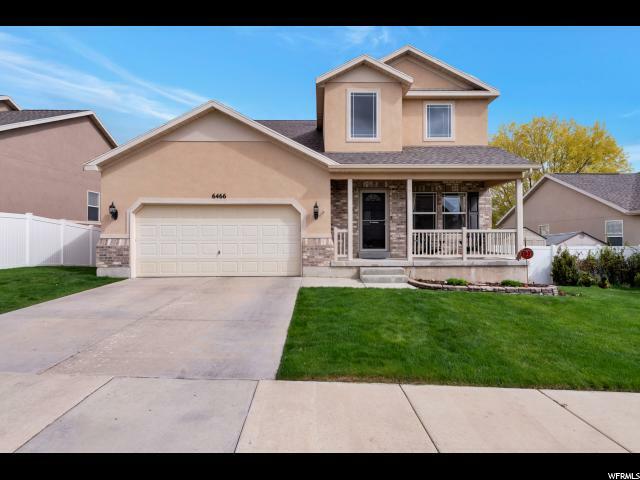 UPDATED WHITE KITCHEN W CUSTOM TILE BACK SPLASH & UPGRADED APPLIANCES, 3 YR OLD FURNACE & WATER HEATER, BEAUTIFUL LAMINATE WOOD FLOORS ON MAIN, GORGEOUS FIREPLACE W MANTEL, MASTER & DS BDRMS HAVE WALK-IN CLOSETS, REFRESHED PAINT, THE PERFECT HOME!! " 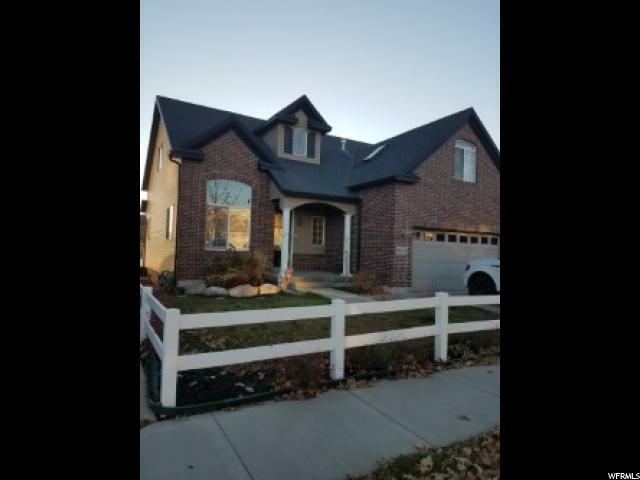 "**Buyers financing fell through, back on the market** Brand new furnace, clean inspection from previous buyers.. RO water system in kitchen sink. Can close super fast! Home has a fully fenced backyard, purrrr-fect for your furry friends. Detached & attached garages AND RV parking! Very hard to find both in this price range. Detached garage is actually a welding garage and is wired as such. Owners have kept home in amazing condition, very clean! Great neighborhood, and NO HOA! WOOP WOOP! "